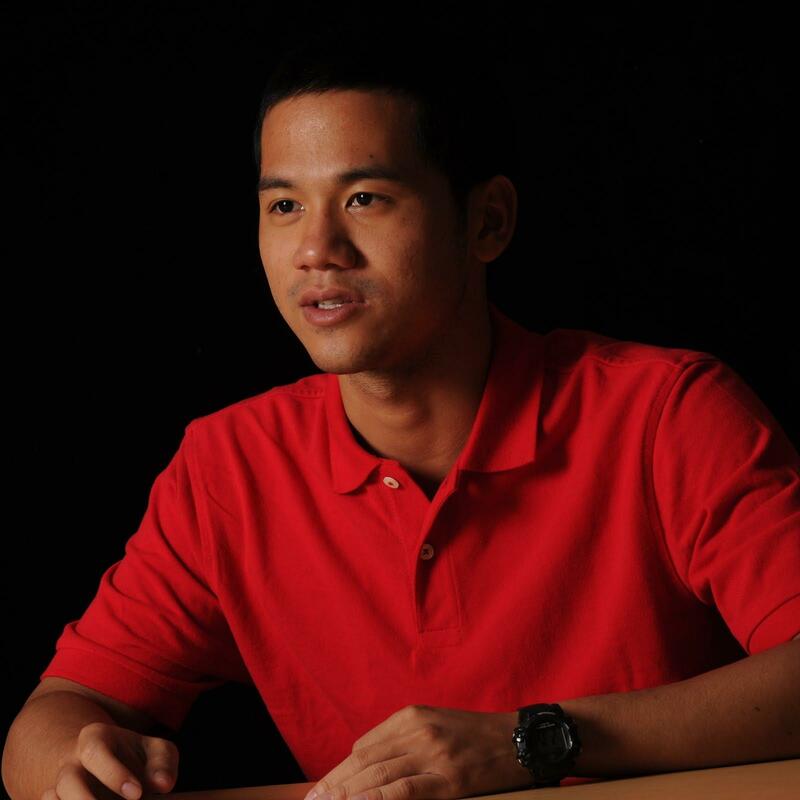 Tony Wu is a third-year graduate student at MIT in the Department of Electrical Engineering and Computer Science, focusing in Engineering Physics. He received a B.S. in both Electrical Engineering and Physics from National Taiwan University in 2011. His current research involves organic photovoltaics and OLED. Solar power is a promising, clean and sustainable energy. However, the theoretical limitation of single bandgap photovoltaic cells is 33.7%, due to Shockley-Queisser limit. This conversion efficiency limitation has two main loss mechanisms: the first loss to photons with energy lower than the solar cell band gap, and the second loss to energy relaxation for generated carriers that have energies larger than the band gap. The maximum efficiency for a single p-n junction solar cell under sunlight is 33.7% for a band gap of 1.34 eV. Singlet fission is an efficient process to convert one high energy singlet exciton into two lower energy triplet excitons, with internal quantum efficiencies demonstrated to near 200%. Using singlet fission material could potentially overcome the Shockley-Queisser limit. Tetracene is a potential candidate for singlet fission photovoltaic cells. In this study, the internal and external quantum efficiency of various tetracene devices are measured, reporting 127% internal quantum efficiency. Additionally, we calculated the triplet yield rate from magnetic field effect, showing that the triplet yield rate in tetracene is near 192%.